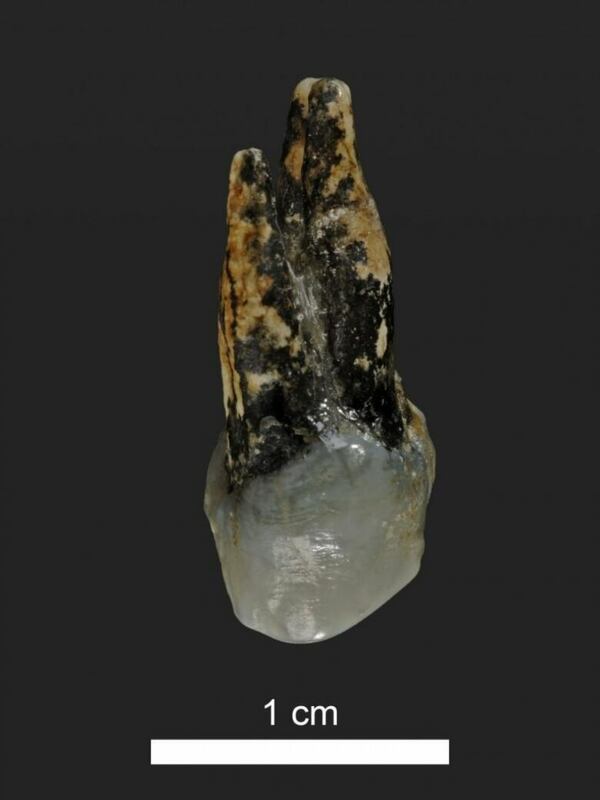 A fossilized tooth and jawbone point to Europe, not Africa, for the emergence of our ancestors. During the Second World War, German soldiers building a bunker in Greece dug up what turned out to be a fossilized jawbone. It wasn't in the greatest condition, nobody thought much of it, and so it was shelved. But new research suggests that the jawbone fossil, plus a fossilized tooth found in Bulgaria, represent the oldest human ancestor. They also suggest that this might be evidence that human ancestors split from apes in southern Europe and not in Africa, as is commonly believed. A fossilized tooth found in Bulgaria. 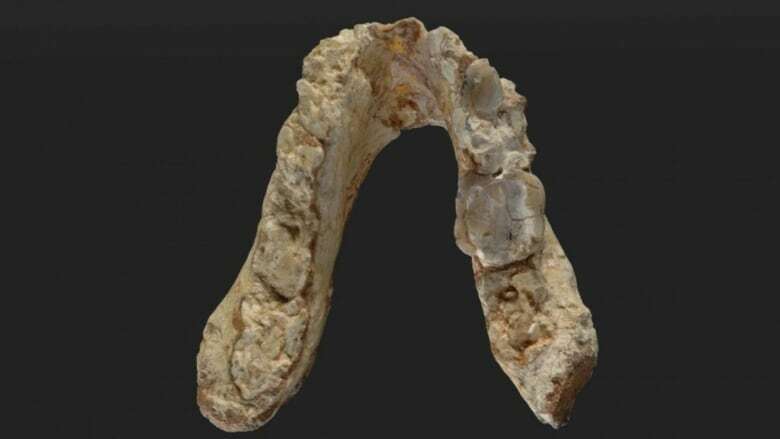 Scientists say it belongs to an ape that was a human ancestor. Dr. David Begun, a paleoanthropologist at the University of Toronto, is the fist to admit these fossils provide limited evidence, but that they do have characteristics that are uniquely human. Not surprisingly, those are highly contentious claims, in a highly competitive field. His work is published in PLOS One: Potential hominin affinities of Graecopithecus from the Late Miocene of Europe. Do all great ape minds think alike?